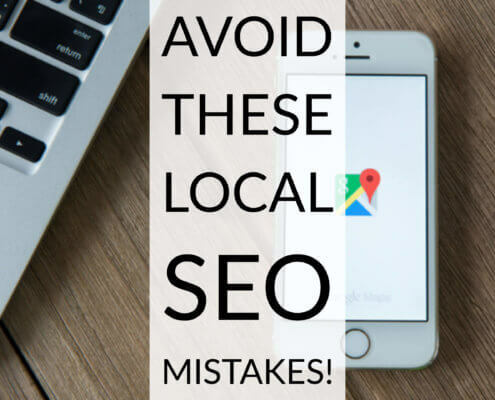 Avoid These Local SEO Mistakes! 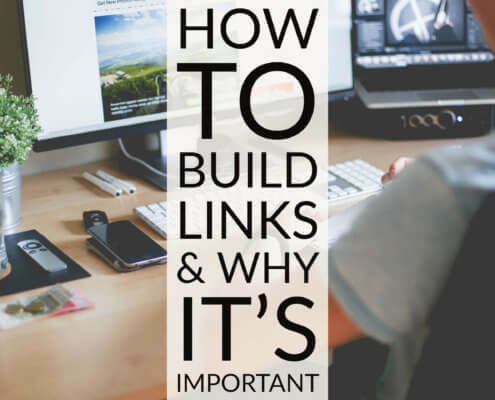 http://www.beyondmediasolutionsllc.com/wp-content/uploads/2018/05/local-seo-mistakes.jpg 1920 2560 admin http://www.beyondmediasolutionsllc.com/wp-content/uploads/2017/07/logo-blk.png admin2018-05-21 18:16:202018-09-10 21:38:59Avoid These Local SEO Mistakes! 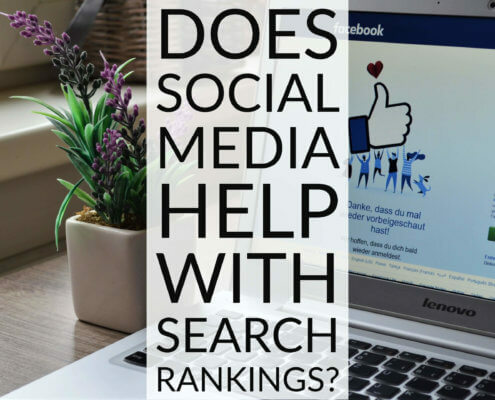 Does Social Media Help With Search Rankings? 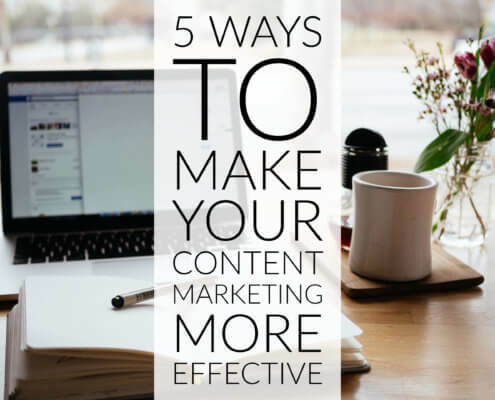 http://www.beyondmediasolutionsllc.com/wp-content/uploads/2018/05/social-media-seo-rankings.jpg 1920 2560 admin http://www.beyondmediasolutionsllc.com/wp-content/uploads/2017/07/logo-blk.png admin2018-05-14 17:47:372018-09-10 21:39:09Does Social Media Help With Search Rankings?